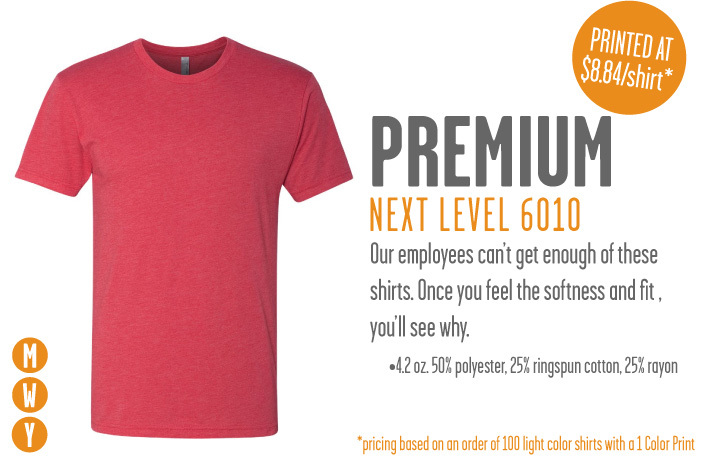 YOUR SOURCE FOR CUSTOM SCREEN PRINTED TEES IN NEBRASKA AND BEYOND. 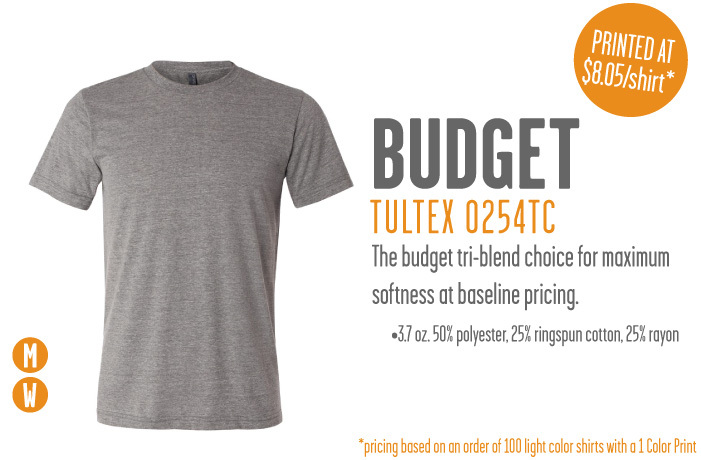 See online product catalogs for more garment optioNS. 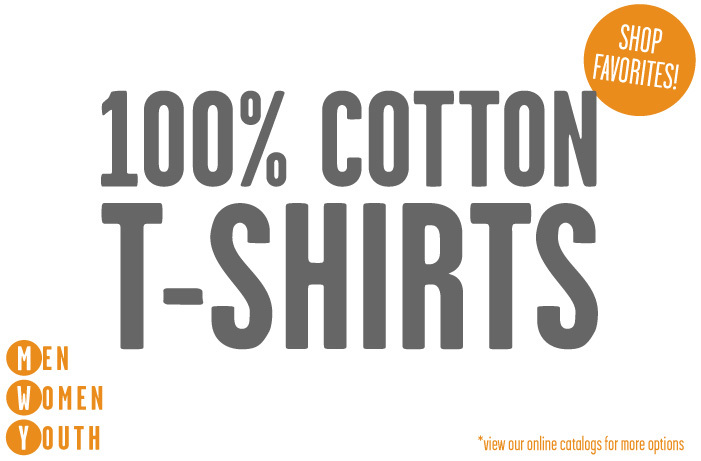 Click through galleries of our shop favorites to find your perfect shirt. FILL OUT OUR NIFTY FORM BELOW TO GET A QUOTE FOR YOUR quality shirt order! We require approximately 2 weeks to process all orders. Rush fees will apply to complete them in a shorter time frame. To learn about our artwork fees. Check out F.A.Q. in "The Basics" tab at the top of your screen. Also download our artwork spec sheet from our handy documents page. 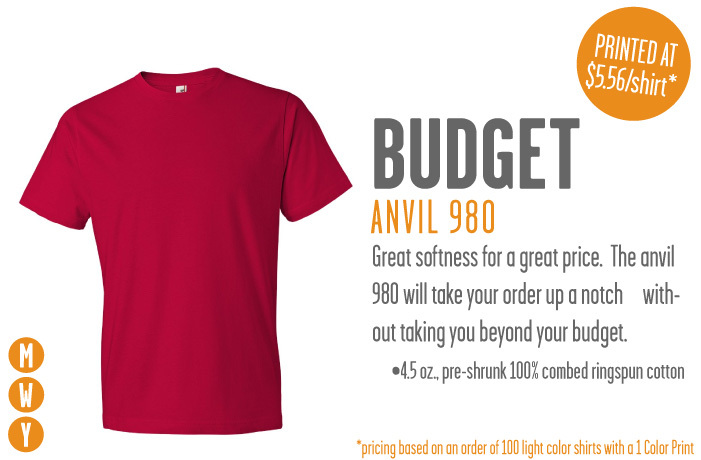 In order to provide accurate pricing, we absolutely require a shirt style, color, print location(s), ink colors and quantity. If you haven't included this information please provide details to help us try and get you a window of pricing. Thank you for checking out Screen Ink. One of our quoting ninjas will get you a custom quote shortly. More Questions? Give us a call, we'd love to talk about your order. Just be sure to reference your online quote request so we can refer to the submitted details.